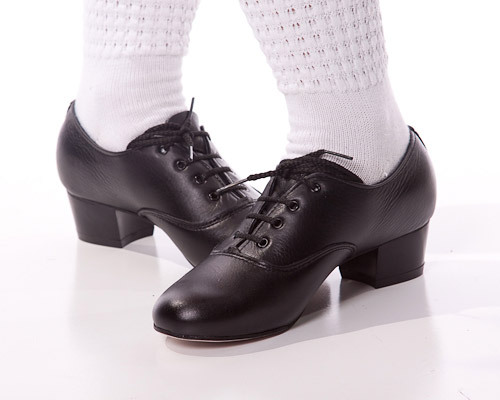 Introducing the new MAKEM Men’s shoe made specifically for male Sean Nos dancers. 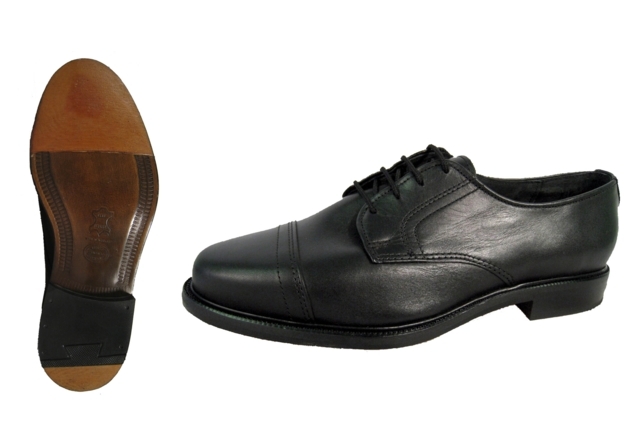 What sets this shoe apart from the others is the addition of NEW discreet 'Phenolic' toe and heel tips for a clean and richer sound. 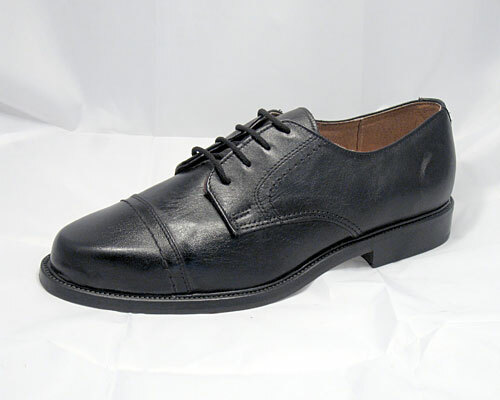 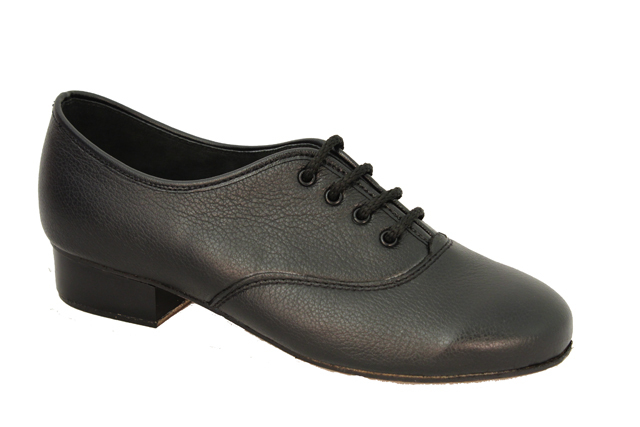 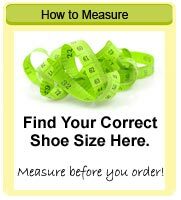 Please Note: As these shoes are made to order it can take 5 to 10 working days before shoes are dispatched.